The 5-bedroom family house is located in Bratislava Koliba. 3-storey house with an area of ​​550 m2 is located on a plot of 1000 m2. On the ground floor there is a spacious living room with a dining area and a fully equipped kitchen with access to the terrace and the garden and the study. On the second floor are 3 bedrooms, a large gallery, 2 bathrooms, 2 terraces and a technical room on the mezzanine. The third floor is a separate apartment unit, there is a entrance hall, a spacious living area with equipped kitchen, 2 bedrooms, a bathroom with a bath and toilet, a balcony and a terrace with a wonderful view. In the basement there is a room serving as a gym or storage room, a technical room, a sauna, a bathroom and a smaller warehouse. The house is unfurnished. The house is equipped with underfloor heating, air conditioning in bedrooms, security system, own gas heating, automatic blinds and garden irrigation system. There is a double garage to the house and the possibility of parking for another 4 cars on the private land before the entrance. 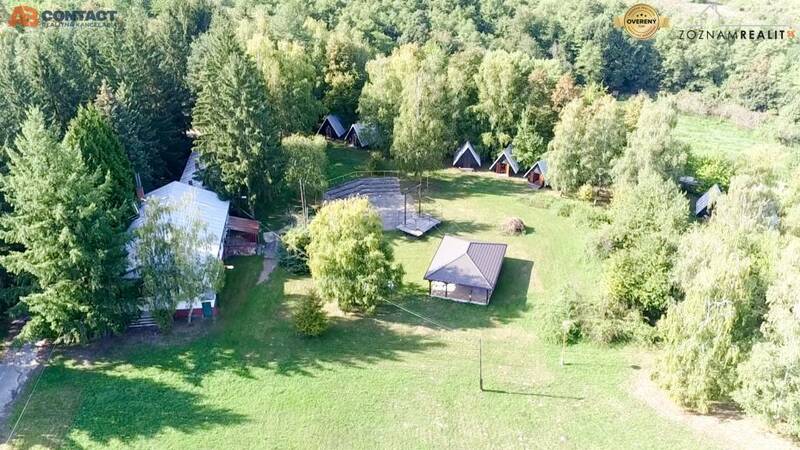 The popular and sought-after location on Kolibe offers quiet and peaceful accommodation for families with lots of greenery just 10 minutes from the city center. The family house is available from July 2019. Your listing no. ZR-3530 seems interesting, please contact me. Send me more information about the offer no ZR-3530.